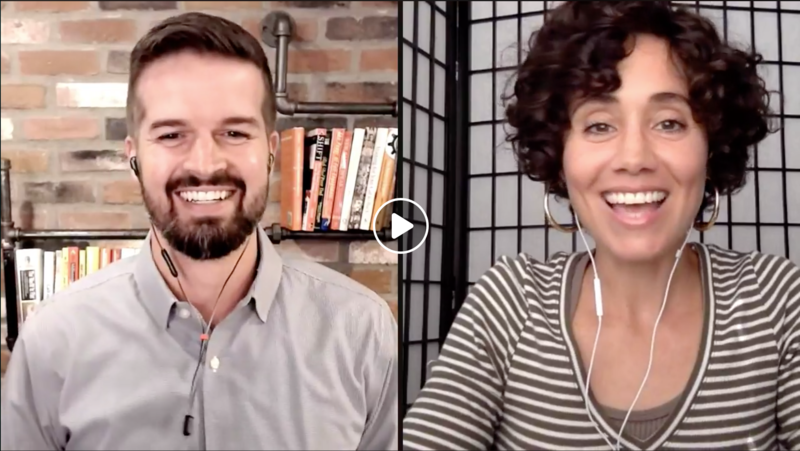 We were thrilled to welcome special guest Mike Lyon from Do You Convert to our latest episode of Lasso Live! We had tons of feedback and tips from the audience as well. You can watch the entire 25-minute broadcast below! For more online sales resources, download Lasso’s Online Sales Kit.